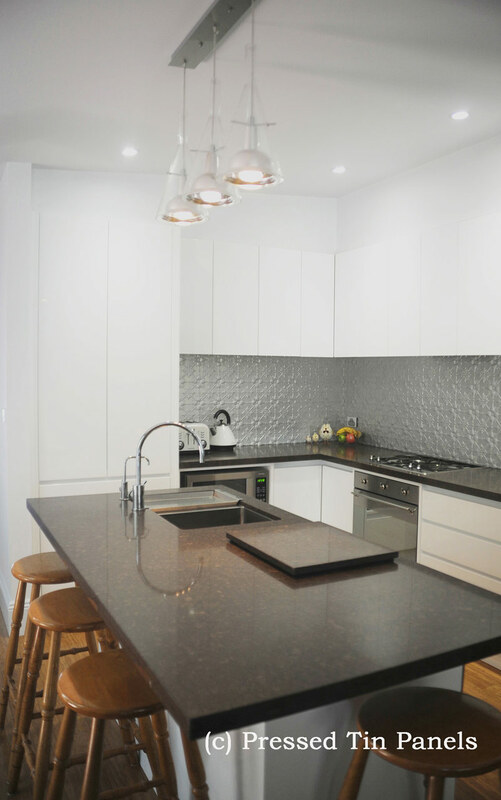 Our Feature kitchen is a fantastic example of the Original design used in a modern, simplistic setting. 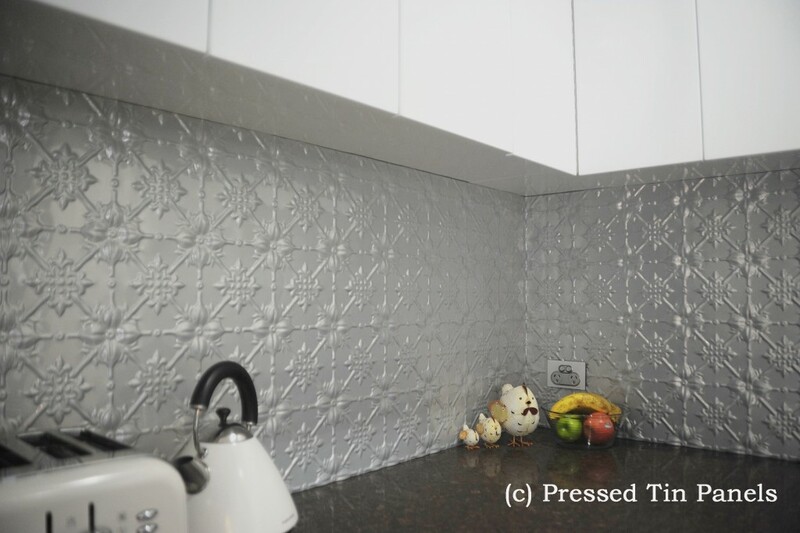 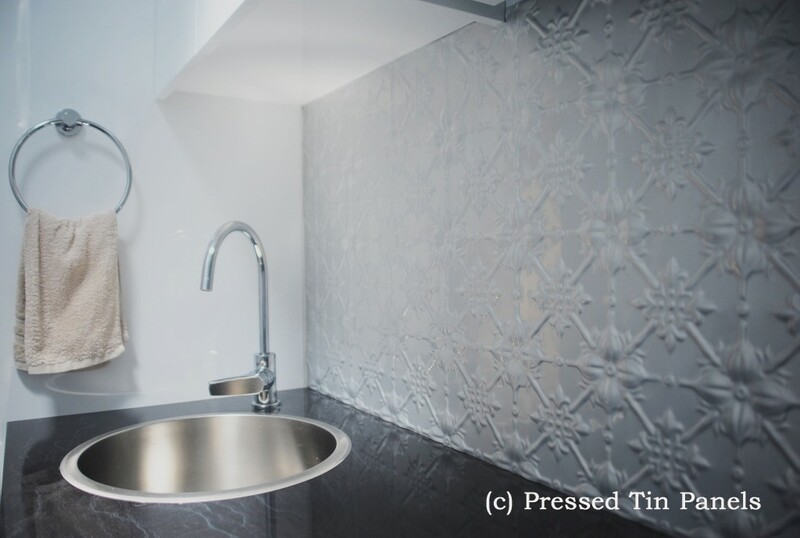 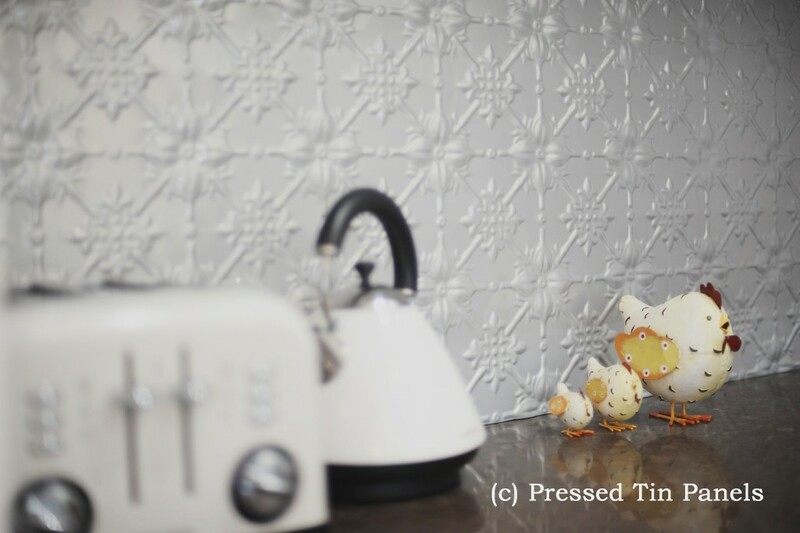 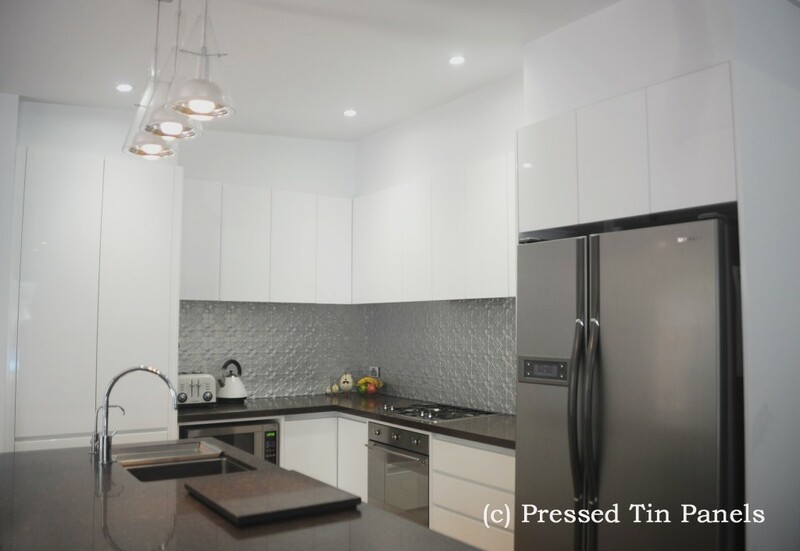 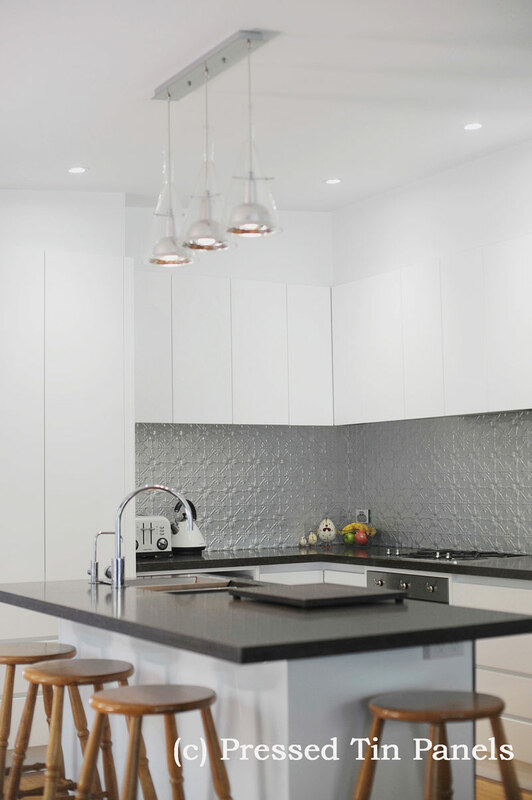 The panel creates a stunning statement as the kitchen splash back, powder coated in Interpon Mercury Silver. 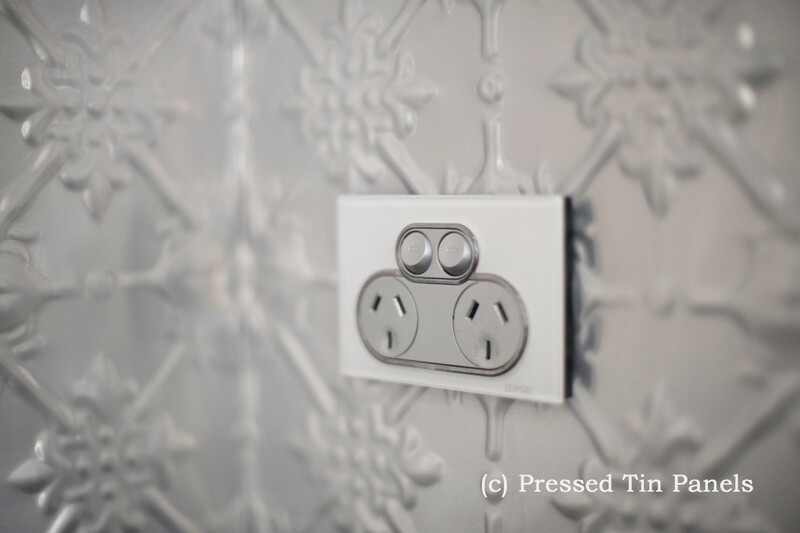 For more information of the Original design click here.